Anushka is arguably the best heroine of Telugu cinema industry for over a period of time. She faced stiff competition from actresses like Ileana, Samantha and Tamanna, but none of them could really match to the screen presence and aura of Anushka. 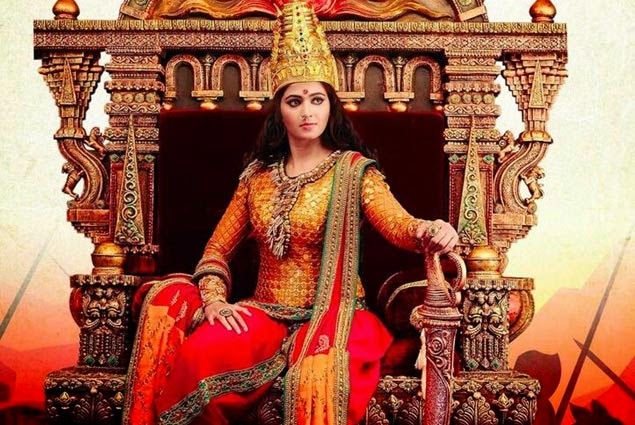 There is no other actress that fits in the roles of Arundathi and Rudrama Devi like Anushka does. Anushka was only seen in Lingaa in 2014, but this year is going to be hers both in Telugu and Tamil industries. She will be seen in Bahubali, Rudrama Devi which are going to release in Telugu and Tamil simultaneously. She also has Yennai Arindhal in Tamil starring Ajith Kumar in the lead. All these films are riding on high expectations and it will be hard for other heroines to stand up to Anushka this year. These films will surely take her to another level as an actress and on the flipside she may face problems in finding right characters after appearing in films like Bahubali and Rudrama Devi that has huge canvas and span.